In January I shared the news that both Adam and I have earned the Behavioral Financial Advisor (BFA) certification. The BFA certification allows us the opportunity to serve you even better by helping make sure your financial goals are in alignment with your personal values. It was important to us to earn this certification because it gets at the crux of why Riverbend exists. Below is our "why" statement, which explains why we do what we do. We are honored to have you as clients and friends, and enjoy teaching and serving in every meeting and conversation. 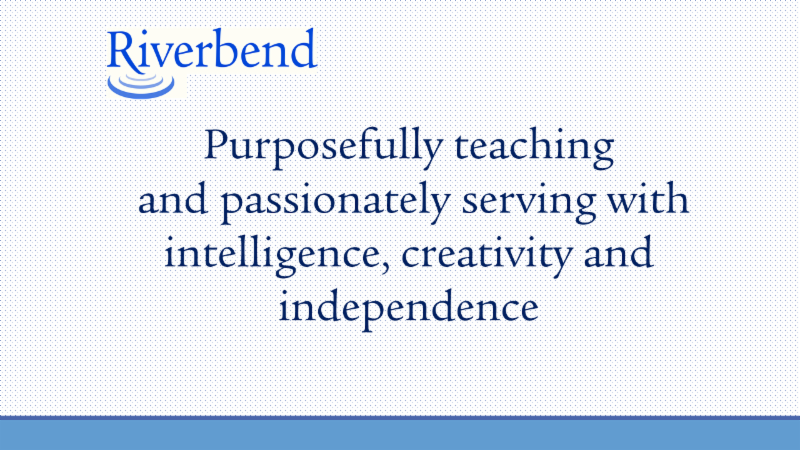 I look forward to sharing more with you about the BFA Certification and the Riverbend "why" when I see you soon.